Spring can’t arrive soon enough. 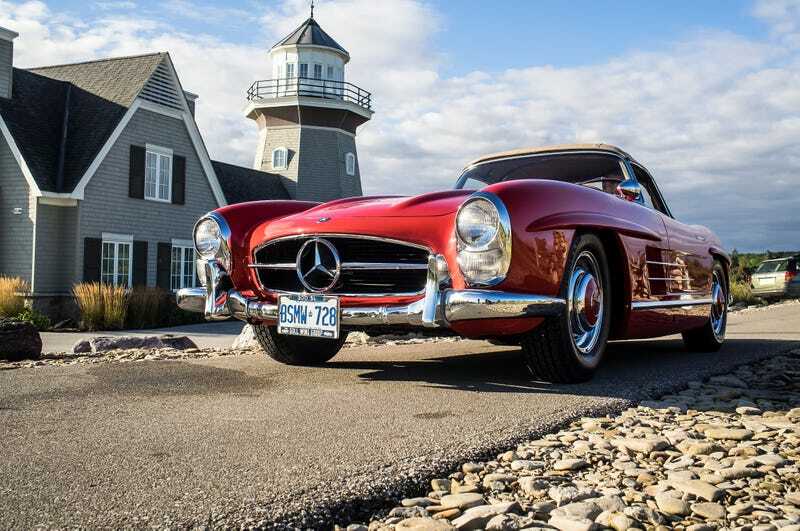 Arranged a shoot with the 300SL roadster pictured above. Bucket list shoot right there.